500ml approx Portable juice Bottle. Has an On/Off switch with safety interlock. Easy-to-operate and highly efficient machine schedule. 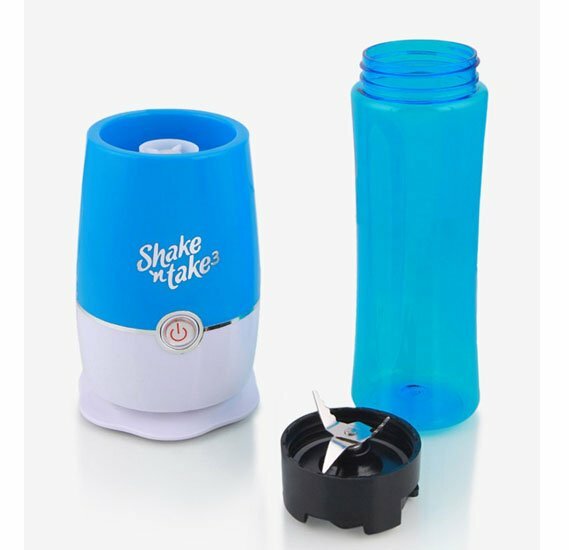 Convenient flip top straw, super powerful blender crushes ice instantly.